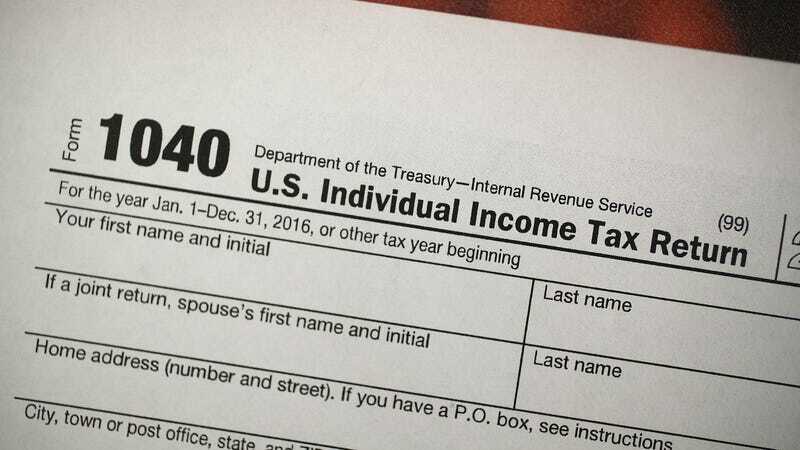 Americans are scrambling to get their taxes filed with Uncle Sam on Tuesday, and as they cross the final hurdle on the Internal Revenue Services website, they’re getting a disturbing message: Direct Pay is currently unavailable. The Acting Commissioner for the IRS says you still have to pay, though. Twitter users aren’t happy, complaining about high fees, unplanned trips to the Post Office, and confusion over whether their payment is still due today. To be clear: You still have to pay. There are still a number of payment options available—they’re just more inconvenient. Making a credit card payment with the IRS official portal will cost you 1.99% of the bill with a minimum fee of $2.50. There are also two authorized partners that users can pay with that offer slightly lower fees with higher minimums. You should also be able to file the old fashioned way by sending a check that gets postmarked with today’s date. We’ve reached out to the IRS to confirm that no unexpected changes have occurred to the snail mail process, and we’ll update this post when we receive a reply.